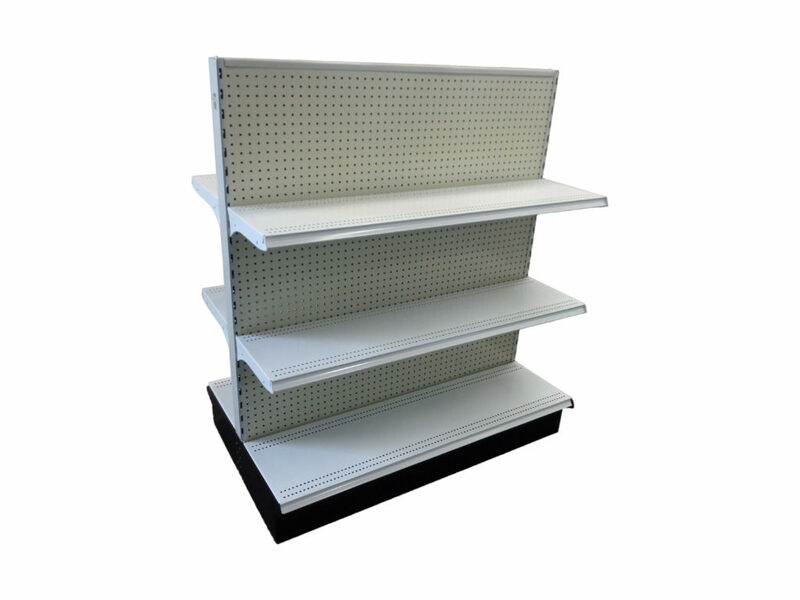 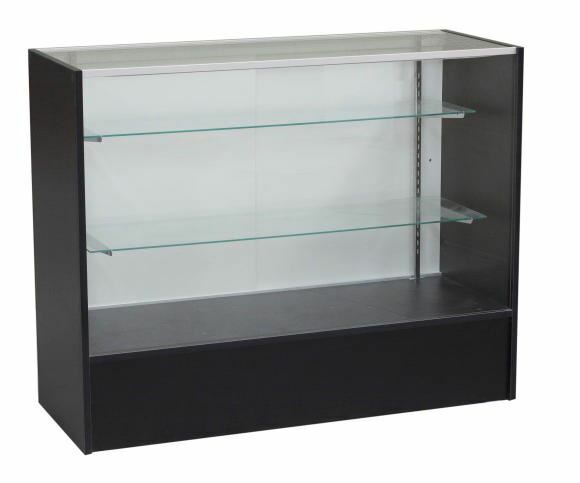 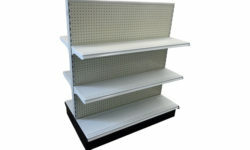 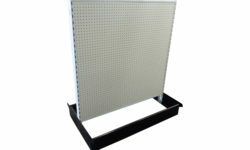 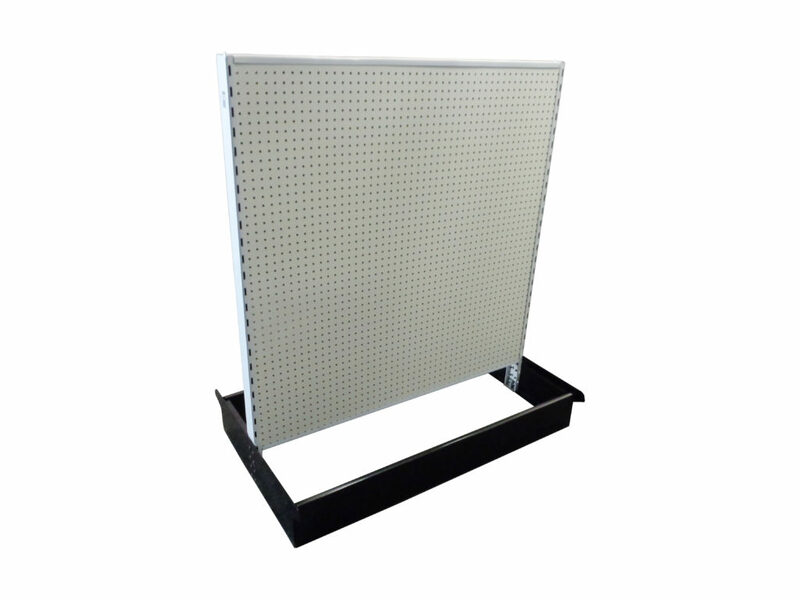 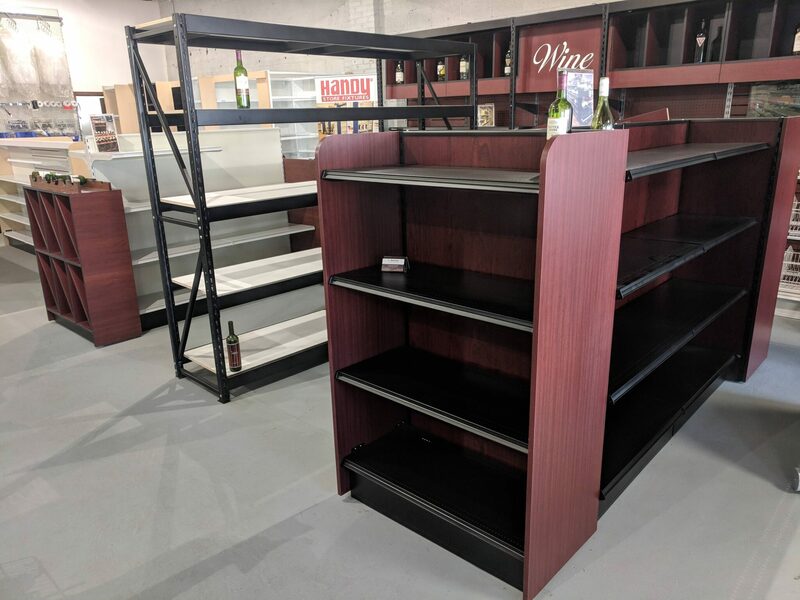 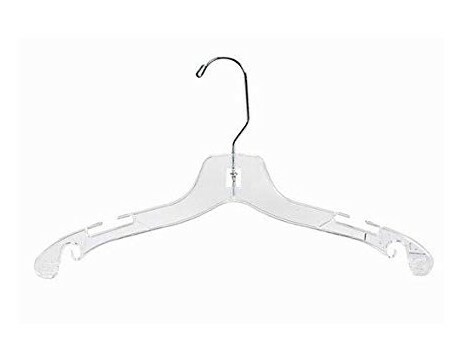 Shelving Depot provides retailers the Handy Store Fixtures brand gondola shelving units. 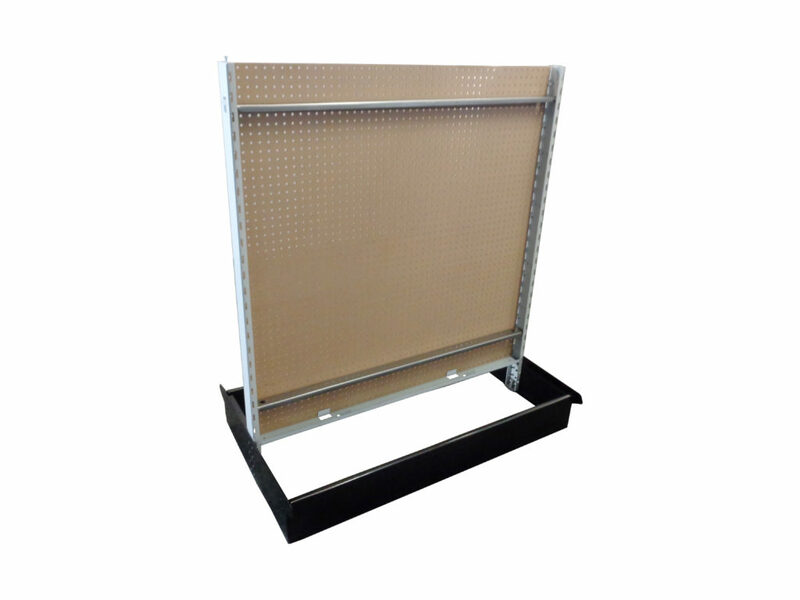 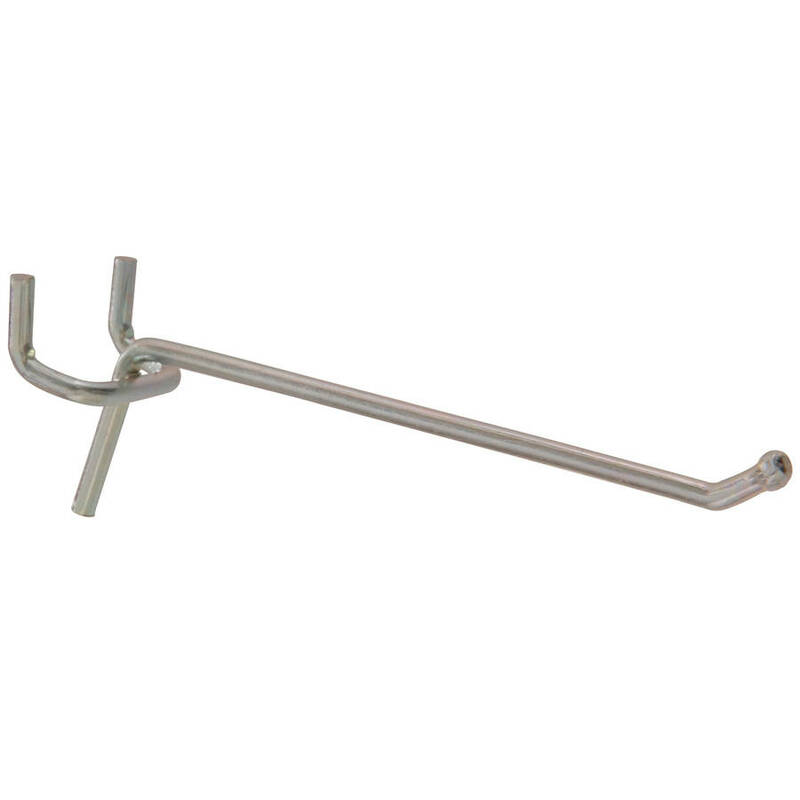 We take great pride in providing our customers with the easiest gondola fixtures to assemble in the store fixture industry. 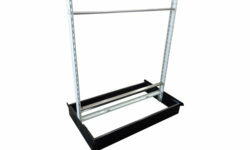 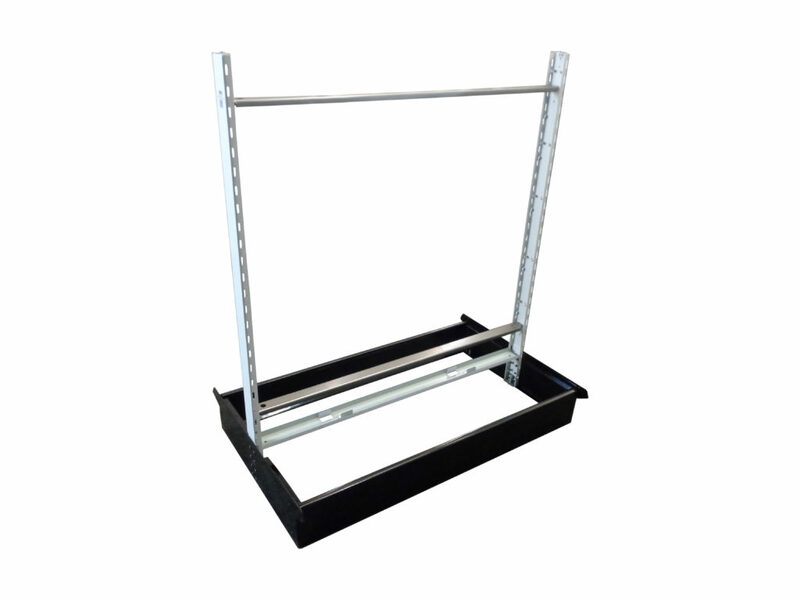 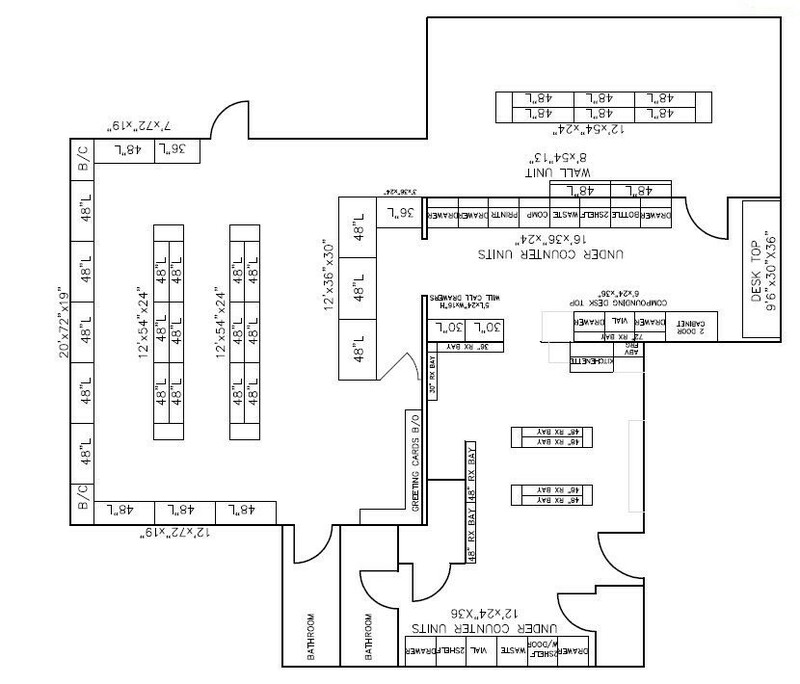 If you’re equipped with a screwdriver and a leveler, you are ready to assemble your brand new gondola shelving units. 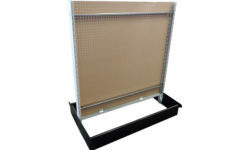 For your viewing convenience, please take a moment to watch our Shelving Depot assembly videos. 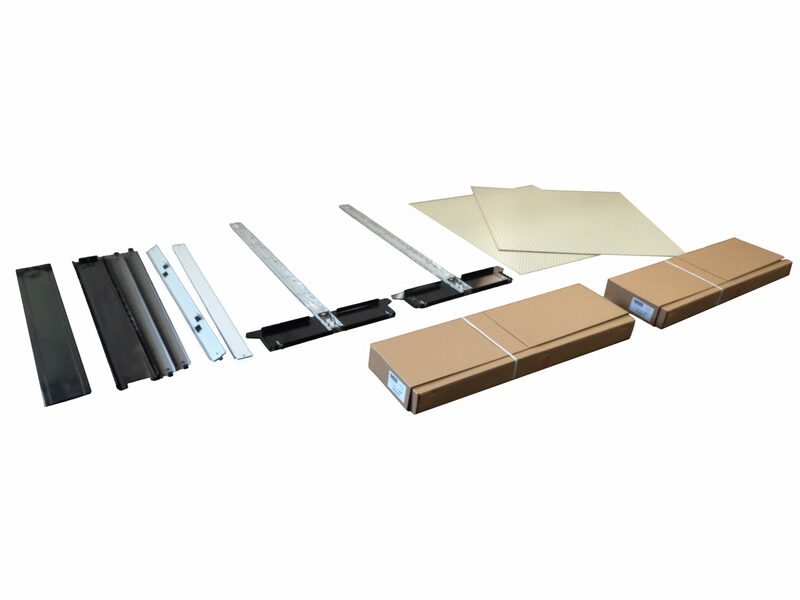 If you require any further assistance regarding our installation services, please feel free to contact customer service today!